Are you a traveller? Someone who likes to explore different cultures and experience life to the fullest? 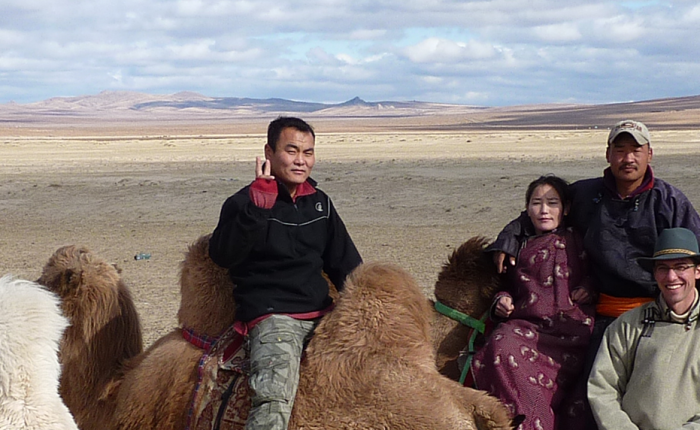 Well, spending a few days with Mongolian nomads is one of those experiences you’ll remember for the rest of your life. 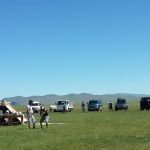 If you are not fully convinced as to why you should visit Mongolia and roam the endless countryside like Chinggis Khaan did 800 hundred years ago, here are 5 amazing experiences you’ll have when you decide to spend a night with Mongolian nomads. The horse is the most decorated animal in Mongolia and they are held in the most highest regard. 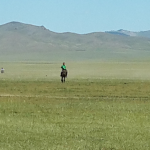 Horse racing events over long distances are held every year during the Naadam festival, and it would almost be considered a sin if you leave Mongolia without mounting on a horse. 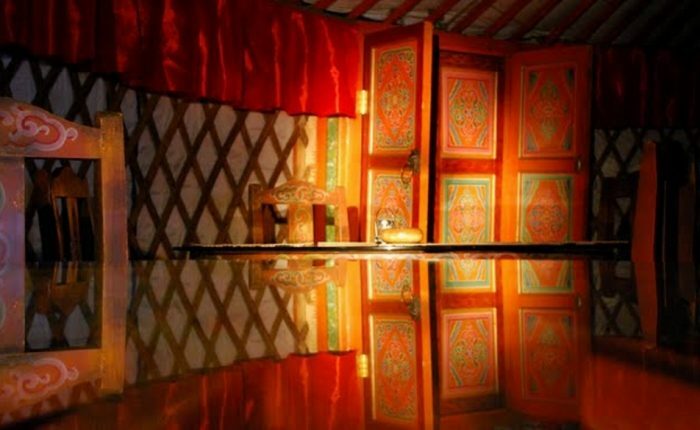 If you are only visiting the capital city Ulaanbaatar, fear not, because there are plenty of places where you can visit a stable within 1-2 hours of drive from the city. You can even book a city tour that includes horse riding. Click here to find tours that include horse riding. 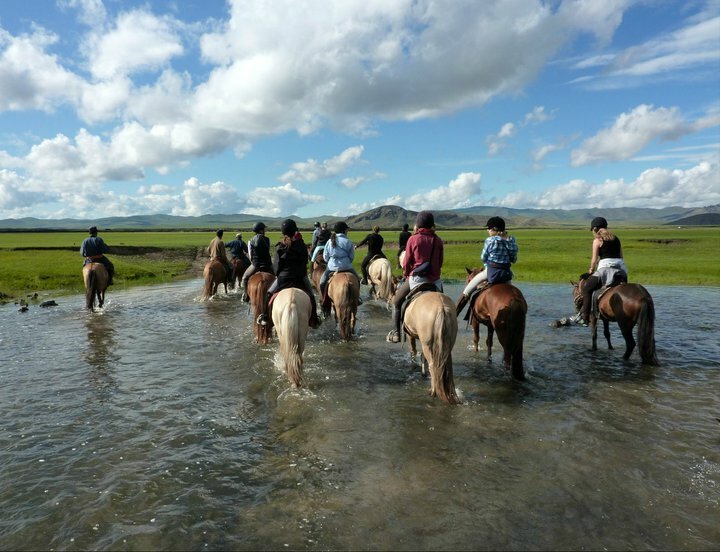 If you however decided to be a little more adventurous and are staying with nomads during your trip, you will most certainly have the chance to pet a horse and even ride one alongside your new Mongolian friends. Mongolian horses are comparatively smaller and shorter, so there’s little to worry about; just make sure to never taunt a horse from the back though unless you want to be kicked. If you think Mongolian grill or the Mongolian beef in Asian/Chinese restaurants constitute authentic Mongolian cuisines and dishes, it’s actually the quite opposite. 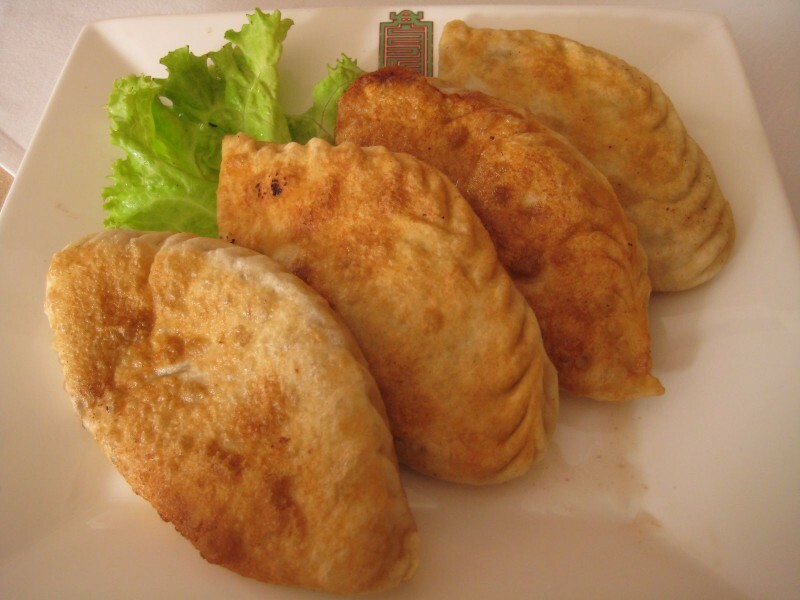 When you decide to visit the countryside, it’s almost guaranteed for you to try real Mongolian hardy foods. No added sugar, preservatives, GMO, etc; all organic foods! For the daredevils, you must try kumis. Kumis is fermented mare’s milk, which happens to be the drink of choice during the national holidays and festivals. If you want to try something a little bit stronger, you’re in good hands. Nermel arkhi, basically a Mongolian version of moonshine, is tasteless but packs a serious punch if you don’t watch how much you drink. Do you like sheep? How about goats? Cows? When you spend a night with nomads you can have all kinds of animals coming to sniff you or trying to discover what you’re all about. 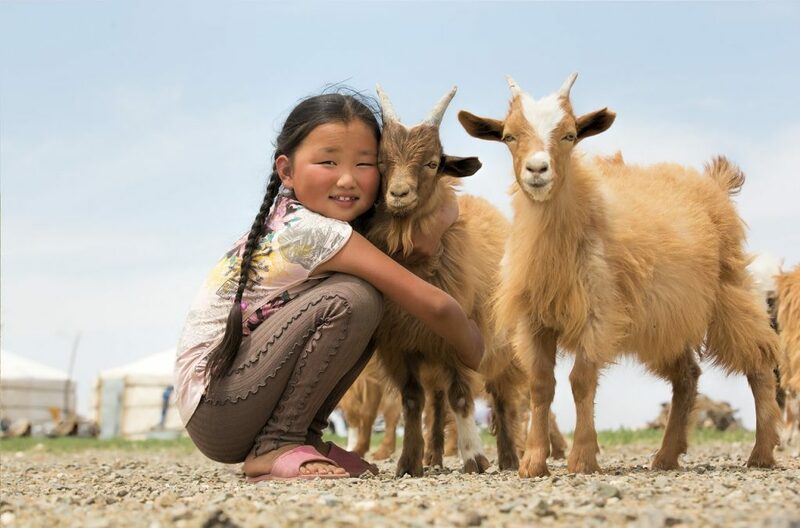 Unlike most other places, Mongolian sheep, goats, and cows are free to graze during the day. If you want you could even ride alongside one of the herders and experience what it’s like being a herder nomad, even if it’s just for a few days. 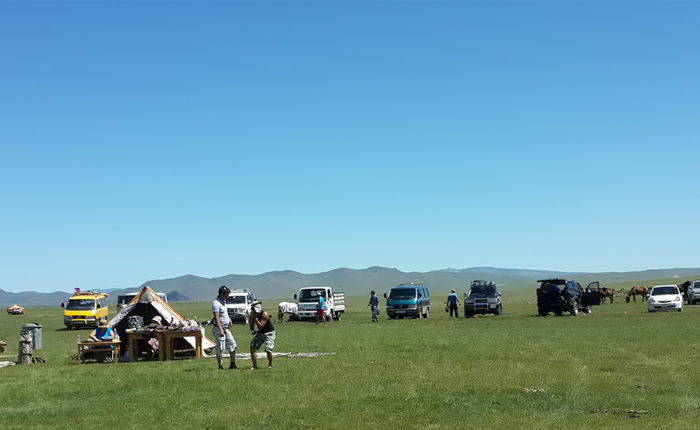 If you happen to be lucky, you could witness how Mongolians sheer the sheep and goats, perhaps even partake in the activity if you happen to be zealous? For less physically demanding tasks, you can help out with tucking in the livestock into their “barns”. For the guys who want to test their steel and manhood, you’ll have plenty of opportunities to challenge or be challenged by the nomads. Mongolian boys are encouraged from a young age to be physically strong and if you happen to come during the Naadam festival or the holidays, it’s a normal sight for boys and men to be wrestling. It’s all in good sport though and mostly for fun, so if you don’t want to you can always pass. Last but not least, you can just enjoy the view. 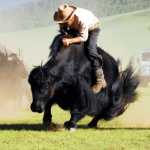 The Mongolian countryside is one of the most pristine places that’s untouched by modern day lifestyle and technology. 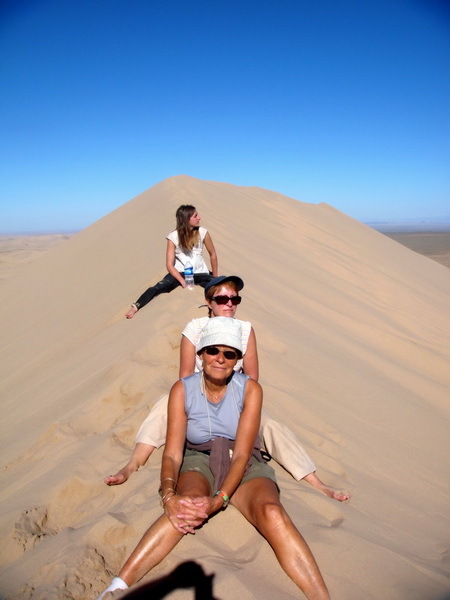 Depending on where you go and which tour you choose, you can expect scorching hot deserts to snowy mountain peaks. 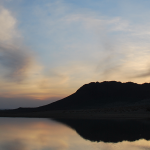 Whichever part of Mongolia you visit, in the land of the blue sky there is a sense of placid calmness when you’re looking out into the horizon as the sun fades into the night. Here are just a few pictures of the majestic view.